Former champion Juan Martin Del Potro reached his second successive US Open semi-final with a hard-earned 6-7 (5-7) 6-3 7-6 (7-4) 6-2 win over John Isner. 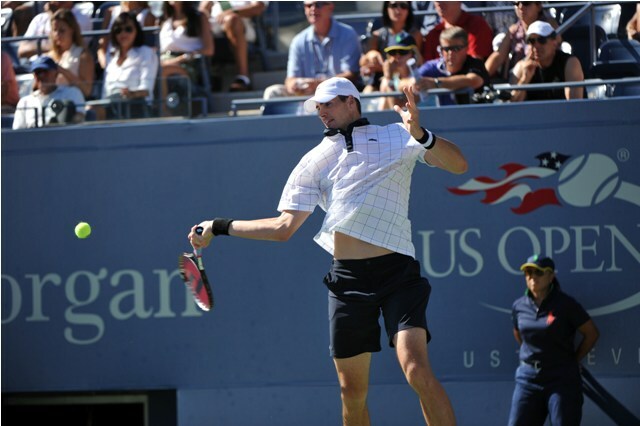 World number 11 Isner took the opening set on a tie-break before the world number three levelled following a break in the fourth game of the second set. The Argentine won the next tie-break and then broke in the second game of the fourth set en route to victory. 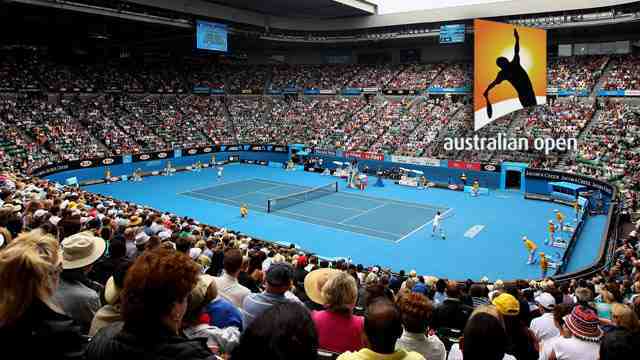 The 2009 champion will face Rafael Nadal or Dominic Thiem on Friday. Roger Federer said he was “happy the match was over” after playing in “uncomfortable” conditions during his shock fourth round US Open defeat. The 37-year-old Swiss – a five-time champion at Flushing Meadows – was beaten 3-6 7-5 7-6 (9-7) 7-6 (7-3) by world number 55 John Millman. Their match finished just before 01:00 local time but temperatures still hit 30C with high humidity levels. “I felt I couldn’t get air. 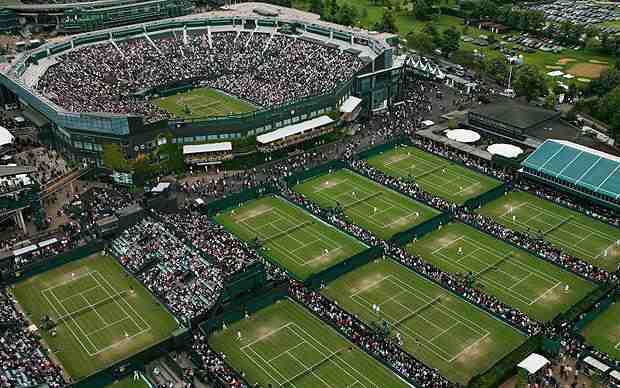 There was no circulation at all,” Federer said. 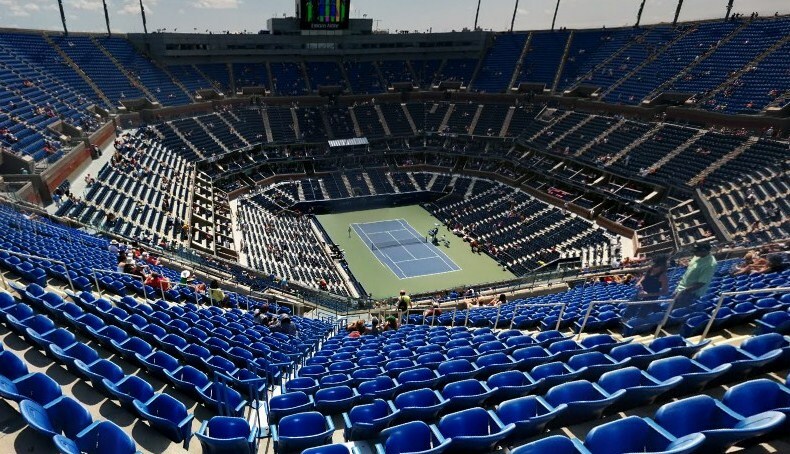 Tournament organisers kept the roof – which was completed in 2016 – on the Arthur Ashe Stadium open on Monday, but world number two Federer believes its installation has reduced air circulation on the court. 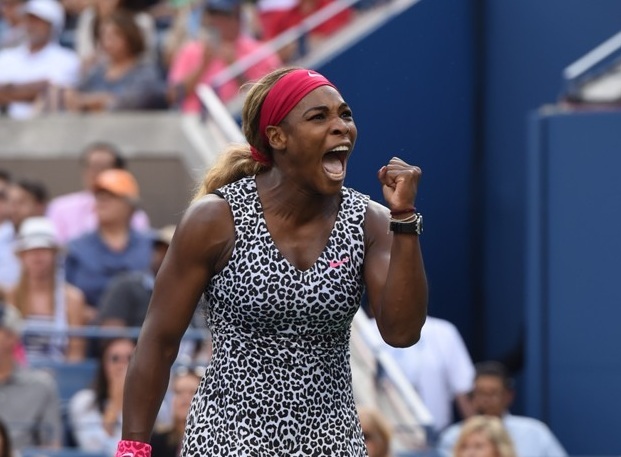 “I think just that makes it a totally different US Open,” said the 20-time Grand Slam champion. Federer’s defeat to Australian Millman marked the first time he has lost to a player ranked outside of the top 50 at the US Open. Brisbane-born Millman said he “felt like a deer in the headlights to begin with” and had also struggled in the heat, calling the tournament conditions “pretty brutal”. “I’m not usually much of a sweater. I mean, I was dripping,” said the 29-year-old. “The conditions for the majority of this tournament have been pretty brutal. Millman – the only unseeded player left in the last eight of the men’s draw – will play two-time champion Novak Djokovic in his first Grand Slam quarter-final on Wednesday. 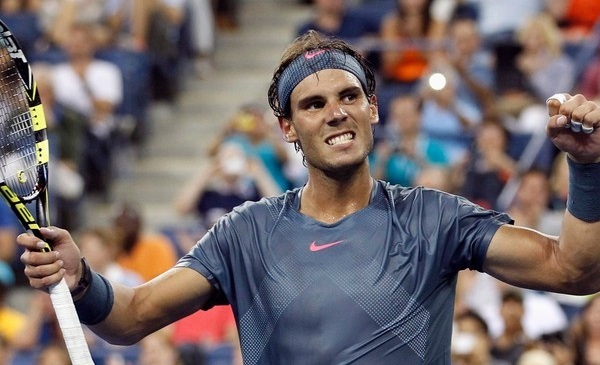 He admitted to feeling “a bit guilty” after beating Federer, who he described as his “hero”. “I always was of the opinion that I was in the fourth round for a reason. I’ve never played anyone’s reputation,” said Millman. “I felt a little bit guilty today because he didn’t have his best day, and that’s for sure. Millman lost in straight sets to Djokovic at Queen’s in June, but said he has “the belief” he can defeat the Serb in New York on Wednesday. “I’ll have to improve a lot on the last time I played him. He’s an incredible player. I think he’s in some really good form right now, too,” he said. Andy Murray says he did not want to “let his country down” after deciding not to play Great Britain’s Davis Cup tie in Glasgow next week. The 31-year-old Scot will instead continue his rehabilitation following hip surgery in January. 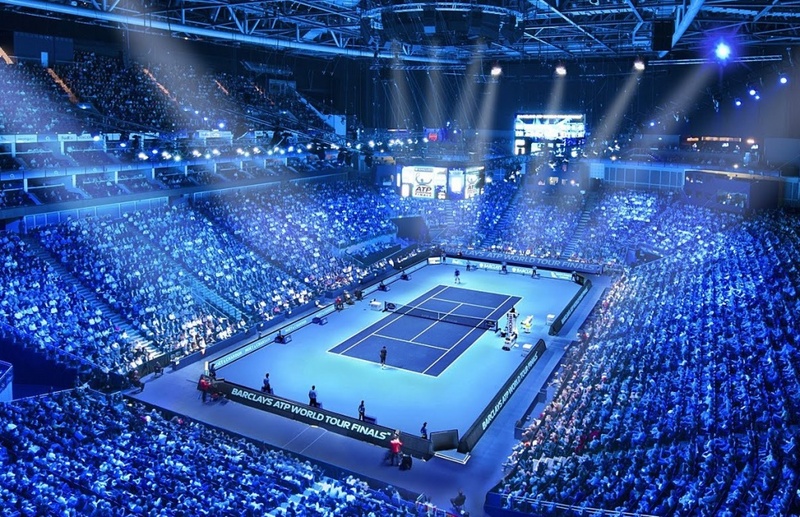 With the Davis Cup format changing, it could have been his last chance to play competitively in Scotland. “I found this decision emotionally challenging,” the former world number one posted on social media. Murray, who helped Britain win the Davis Cup for the first time in 79 years in 2015, has only played seven tournaments since returning to competitive action in June, with his Grand Slam comeback ending in the second round of the US Open last week. The three-time major champion says he spoke to British captain Leon Smith about only playing in the doubles before deciding his best long-term option was to miss the World Group play-off against Uzbekistan. Instead, he will continue with rehabilitation work away from the court. “Having been recommended to take a couple of weeks off hitting to continue my reconditioning, I didn’t want to just show up not ready to perform to a high enough standard and ultimately let my team-mates and country down,” Murray said. Kyle Edmund, the British number one, also misses out on next week’s tie, but Dan Evans, Cameron Norrie and Jay Clarke are included. Jamie Murray and Dom Inglot, specialist doubles players, have also been picked for the World Group play-off tie, which starts on 14 September. A first-round loss to Spain in February means Great Britain are featuring in the play-offs for the first time since joining the top-level World Group in 2014. The format of the tournament is changing next year – it is turning into a season-ending 18-team event – so this tie will no longer determine a relegation. Maria Sharapova says being a teenager with “a few hundred dollars” and “no sense of the future” was the toughest period of her career – not losing in the US Open last 16. The five-time Grand Slam champion has not gone past the quarter-finals in her five major appearances since returning from a doping ban in 2017. The Russian, 31, lost to Spain’s Carla Suarez Navarro in New York on Monday. “I think I’ve done plenty in my career,” said Sharapova. Sharapova became a household name when she won the 2004 Wimbledon title as a 17-year-old, going on to claim a career Grand Slam with victories at the Australian Open, French Open and US Open over the next 10 years. The former world number one slid down the rankings after being given a 15-month doping ban for using meldonium. 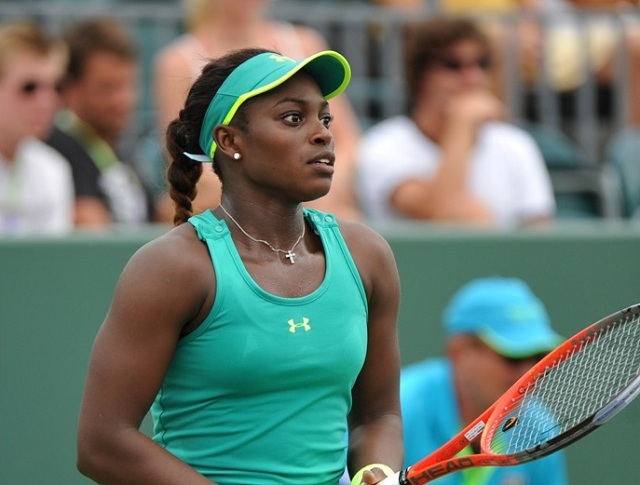 She tested positive for the banned substance, which is used to control heart disease-related conditions, at the 2016 Australian Open, but has always denied cheating. 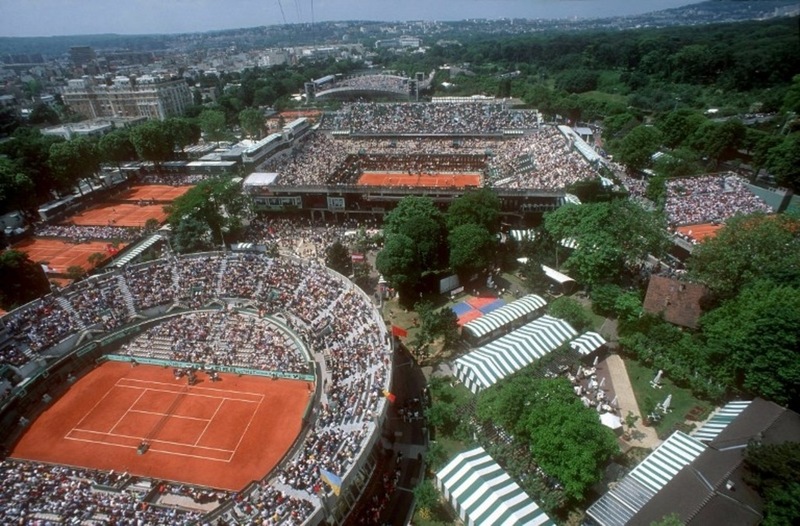 Since returning to Grand Slam action at last year’s US Open, she has climbed to 22nd in the rankings and reached one quarter-final at Roland Garros in June. Asked if Monday’s defeat represented the most challenging period of her career, Sharapova – who left Russia for the United States with her father as a seven-year-old – said: “What’s challenging is when you’re a teenager and you have a few hundred dollars and you’ve got no sense of the future. “You don’t know where you’re going to end up. You just have a dream. After losing to 30th seed Suarez Navarro 6-4 6-3, Sharapova added she would not still be playing if she did not believe she could challenge for Grand Slam titles again. “If you don’t have belief, it’s your choice to not continue that,” she said. “If I didn’t have the belief to keep doing this and to keep having the motivation and the grind of doing this every day in order to get myself in these positions, I don’t think I would be here. “The belief is not something that I’m eager to show everybody else.